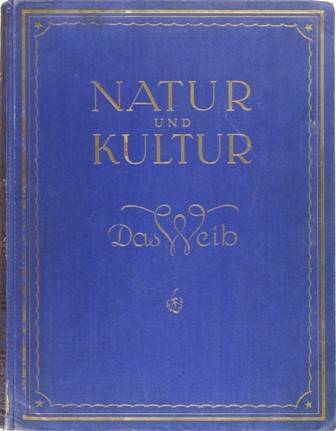 Natur und Kultur: Das Weib [Nature and Culture: The Female]. A book of photographs collected by Dr. Peter Landow, Berlin 1925. This entry was posted in beauty, typography. Bookmark the permalink.